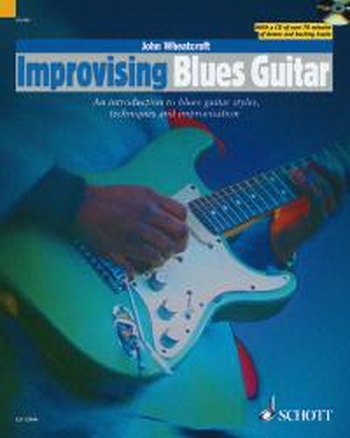 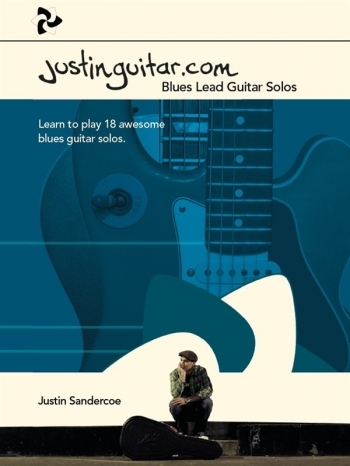 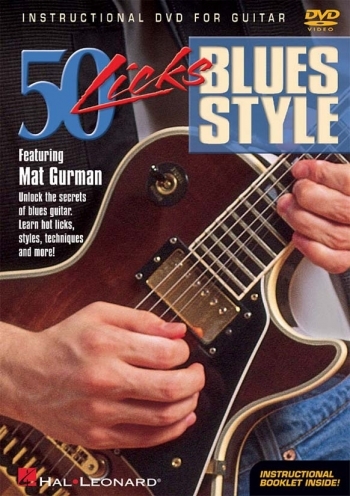 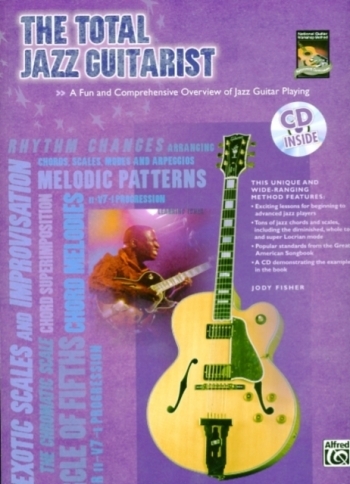 Never wonder how to play certain jazz chords on guitar again with this easy-to-use and comprehensive text. 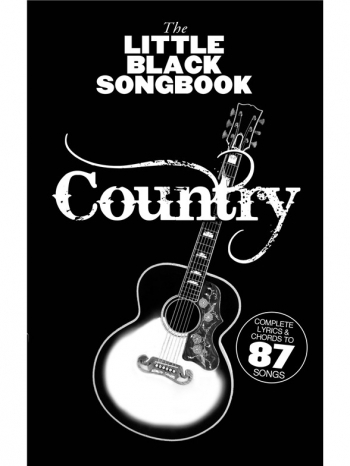 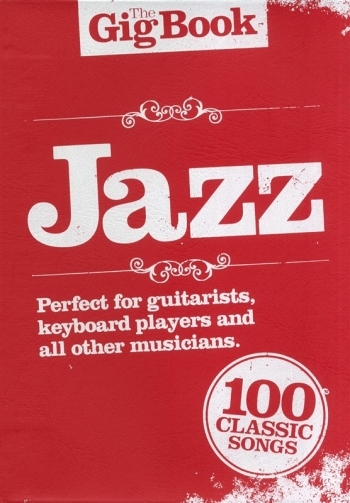 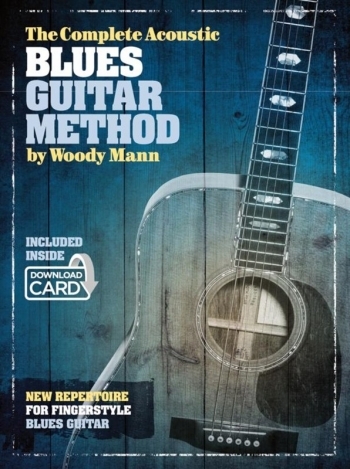 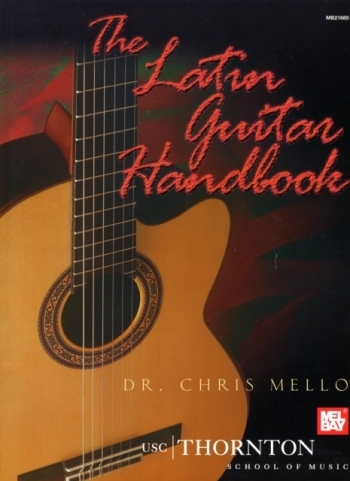 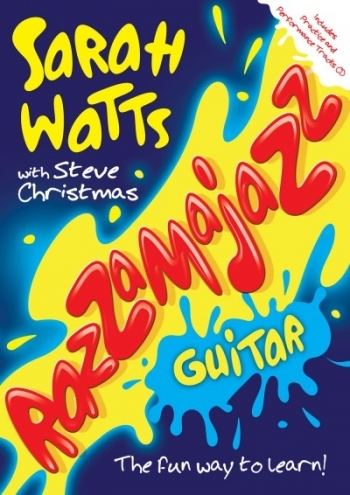 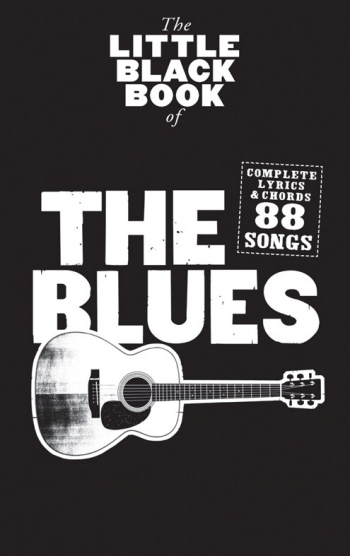 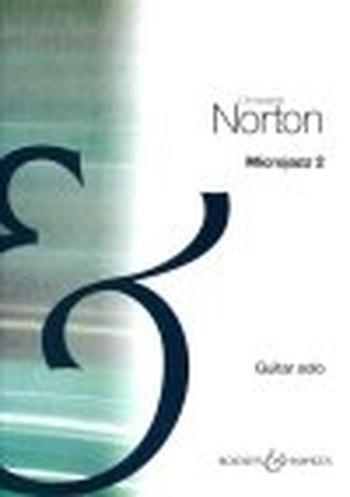 Also an excellent reference book, this book presents a plethora of chords and voicings commonly found used when playing jazz guitar. 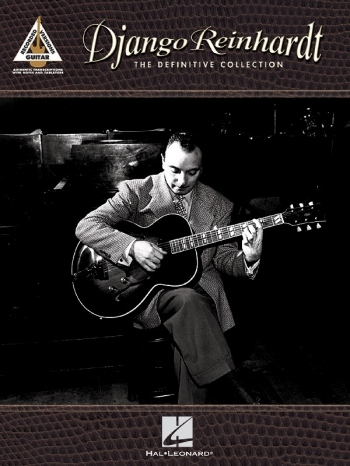 Virtually every type of jazz chord and its inversions is presented in standard notation and tab accompanied by a photo of the chord being executed on the guitar fingerboard. 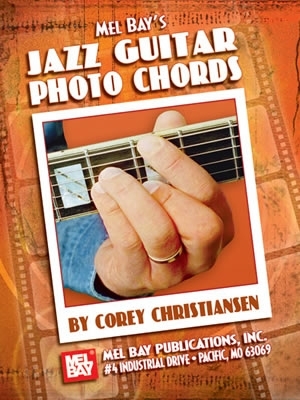 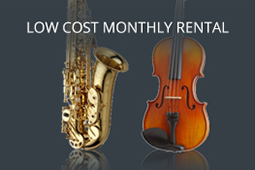 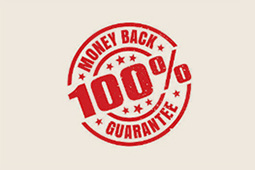 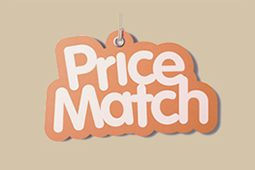 Jazz Guitar Photo Chords is perfect for jazz band guitarists needing new voicings quickly as well as the guitarist who is constantly searching for new sounds.